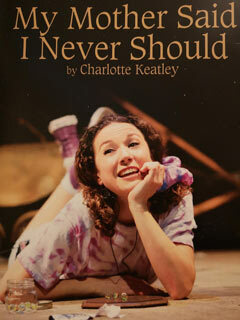 On Saturday 16th March, Mrs Stubbs took a group of year 9-11 pupils to the Theatre Royal in Winchester to see Charlotte Keatley’s ‘My Mother Said I Never Should’ – a play following 3 generations of women in a family and the immense social changes that affect their lives. The pupils were extremely impressed at the high level of acting displayed by all four actors and the emotions that were expressed to the audience. Mrs Stubbs was also very impressed at the respectful way in which our Test Valley pupils conducted themselves in the theatre.